Wells Fargo has signed an agreement with financial software firm Intuit to help customers import their bank account data to financial management tools such as QuickBooks Online, Mint and TurboTax Online, via their application programming interface (API). Data imported via these APIs is intended to help customers save time and avoid potential data-entry errors. 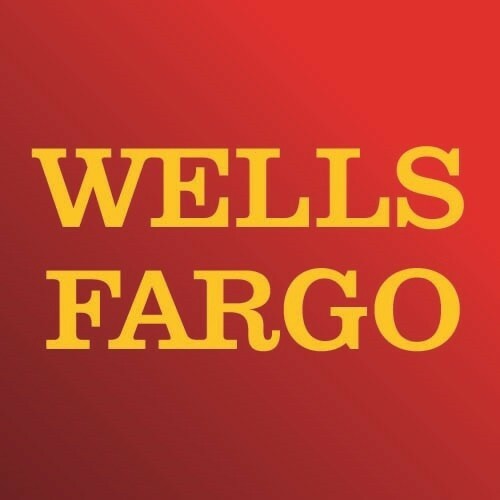 Brett Pitts, head of digital for Wells Fargo virtual channels, adds that the agreement gives customers “greater control over their financial data and enhances the efficiency of the data-sharing process”. The API has been designed to use a secure, tokenised “handshake” between company servers and eliminates the need for the bank’s customers to share their usernames and passwords, or for Intuit to store them in order to retrieve the account data. Now that the agreement has been finalised, Intuit will work on integrating Wells Fargo’s API into its platforms and expects that customers will have access to it by the second half of the year. What do you get when you combine Intuit, Lending Club and Wealthfront? Business and financial software company Intuit has chosen Amazon Web Services (AWS) as its standard for machine learning (ML) and artificial intelligence (AI) workloads.